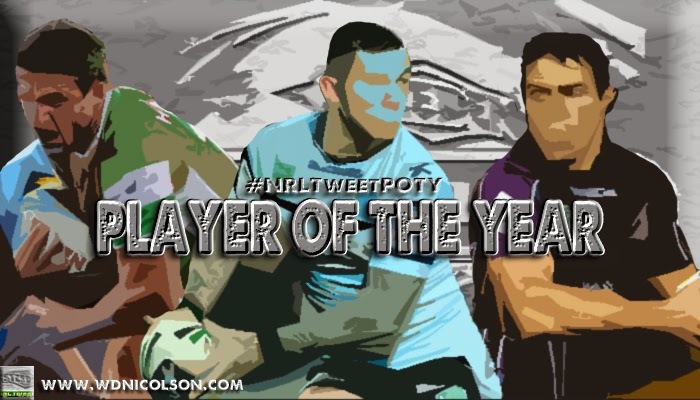 The new season is upon us and The @NRLTweet Player of the Year Awards are back with weekly collated Votes here on www.wdnicolson.com and real-time Voting on Twitter. And we are still recruiting during the early Rounds of 2014 - so if you are interested in being part of The @NRLTweet Player of the Year Awards please Email Warrick Nicolson here. Votes are put up on Twitter either immediately following the live game or by the next morning - so feel free to engage our voters and ask them to elaborate on why they voted as they did - they'll be happy to do it as 140 characters is only enough to literally give out votes and include game hashtags and our #NRLTweetPOTY hashtag. So without any more delay - below are the Votes from Round 1. 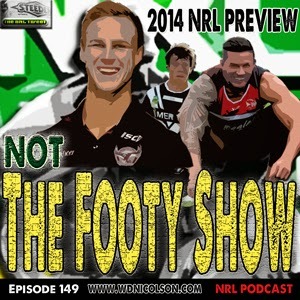 Our Round 1 Tipping Results follow the Votes. 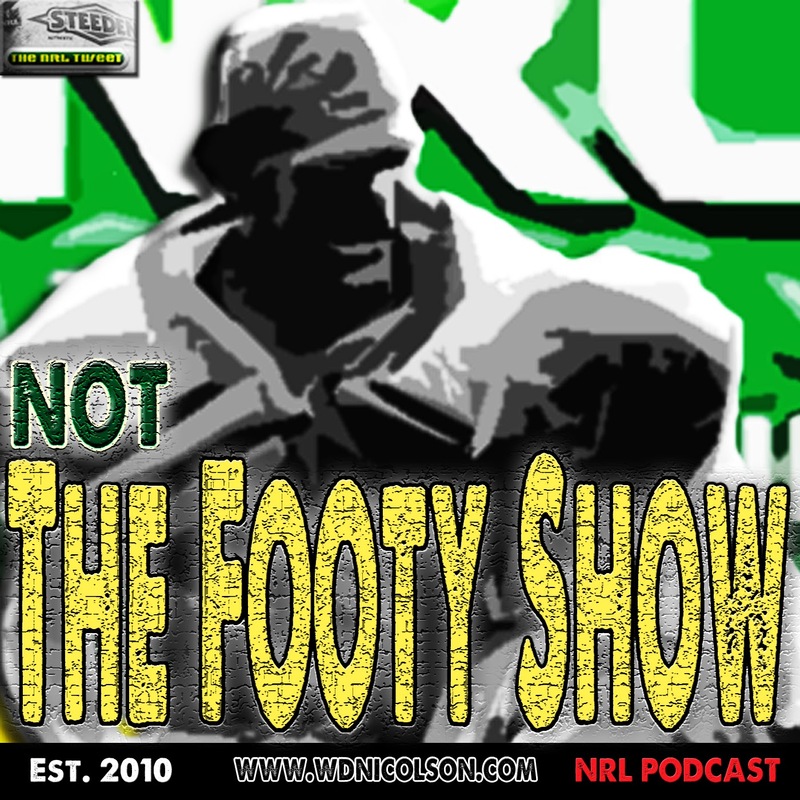 HEADS UP: We do have an NRL Tipping Comp for listeners of NOT The Footy Show - go here for the details. Hopefully we have a show up again sooner rather than later. At this stage we will only release the Total Votes Ladder after every 4 Rounds. Roosters, Broncos, Knights, Sea Eagles, Cowboys, Tigers, Warriors, Sharks. SYD -2.5, BRI +4.5, NEW +1.5, MEL +4.5, NQL -10.5, WTG +1.5, WAR -4.5, CRO -4.5.